The good news is that while it is pretty terrifying, sleep paralysis usually isn’t a sign of something bad. It’s just a temporary glitch in the function of the sleep cycle. The sleep cycle is constructed of several stages of sleep which transition from one to the other until the sleeper reaches the beginning again, at which point the cycles start again. One of these stages of sleep is known as REM sleep, or rapid eye movement. This is the stage where our brains switch our movements off and put the body into paralysis. Though it is not certain how or why our brains do this, it is thought that it is a way of preventing us from acting out our dreams. 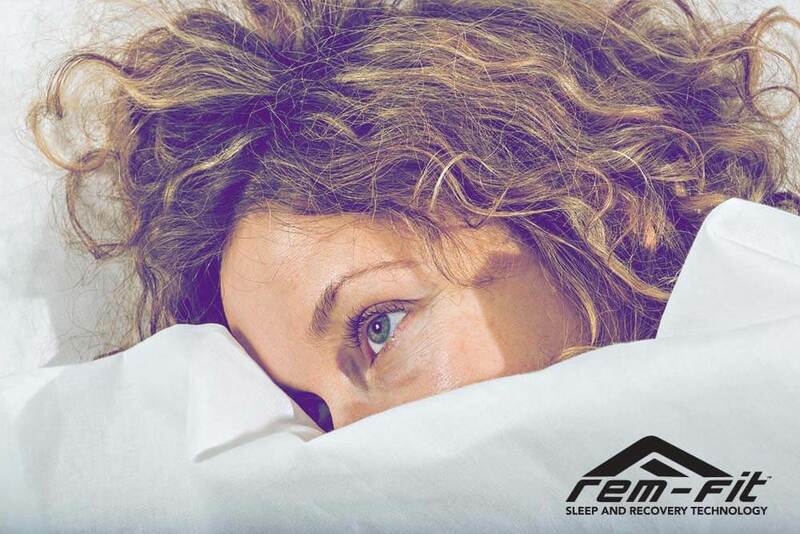 Sometimes, though, sleep doesn’t quite go to plan and we wake up during the REM stage. This means that the body is incapable of moving, but the brain is able to perceive feelings, memories, images, and even hallucinations which can be pretty scary! It’s understood that anyone can experience this at some point in their lives but that it is most common in those who suffer with sleep deprivation and/or stress. It can also be passed down through families, so if your parents have experienced it at some point then it is likely that you could also experience something similar. While there is no known cure for sleep paralysis, there are some ways that you can mitigate the impact of it on your life. For example, if you are sleep deprived then ensure that you get between 7-9 hours sleep every night consistently to try and repay your sleep debt. Minimise stress by listening to guided meditations, carry out breathing exercises and do simple yoga moves before bed. If you find that you are experiencing sleep paralysis frequently and it is impacting on your life, try using a sleep monitor to collect data on your sleep habits at night. 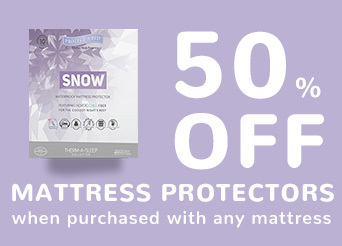 This will give you stats that you can take to a sleep specialist who will be able to help you improve your sleep hygiene and correct the underlying issue.